Today’s townland is Rathcunningham, in County Down, close to Strangford Lough. It lies north of the village of Killyleagh, bounded by Ringdufferin Road, the A22 Comber Road and Rathcunningham Road. Those roads are not the precise boundaries, because the townland extends into some fields south of Rathcunningham Road. 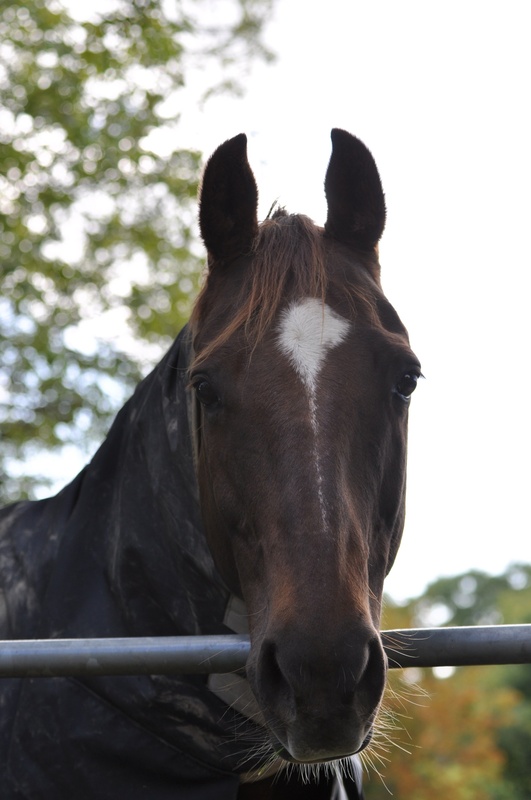 That’s where I met this horse, friendly and warm in its jacket. 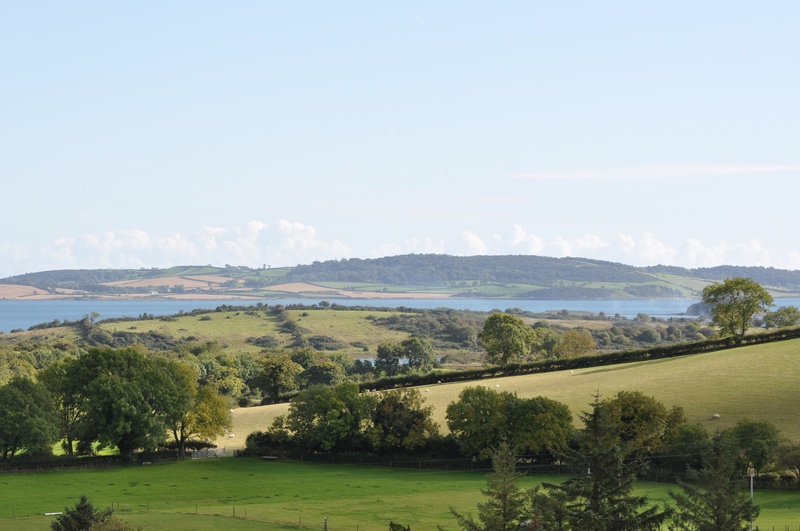 Follow Rathcunningham Road to the end, and you reach the shore of Strangford Lough, with a view out to Island Taggart, and the Ards Peninsula beyond. 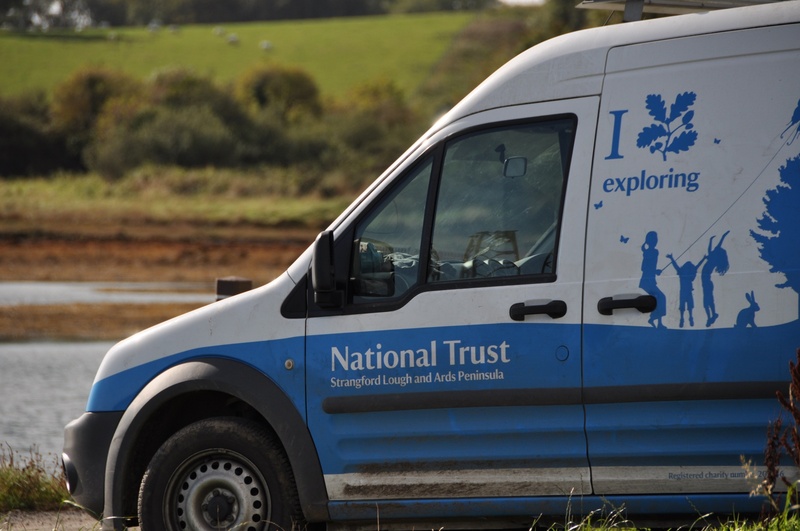 Island Taggart is owned by the National Trust, which might explain the presence of this vehicle at the quayside in Rathcunningham. 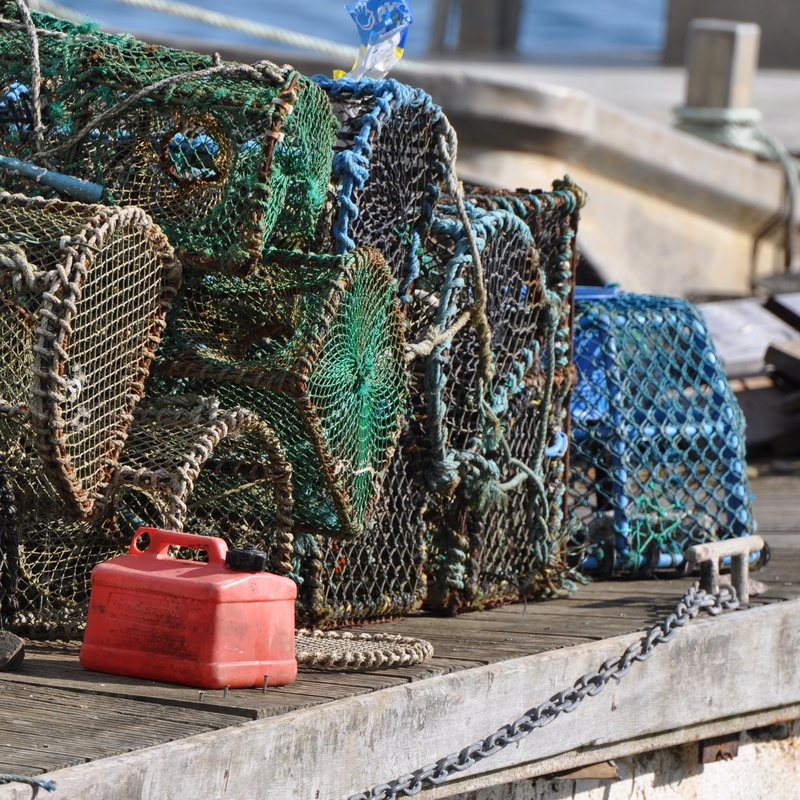 The quay was piled high with creels for catching shellfish. 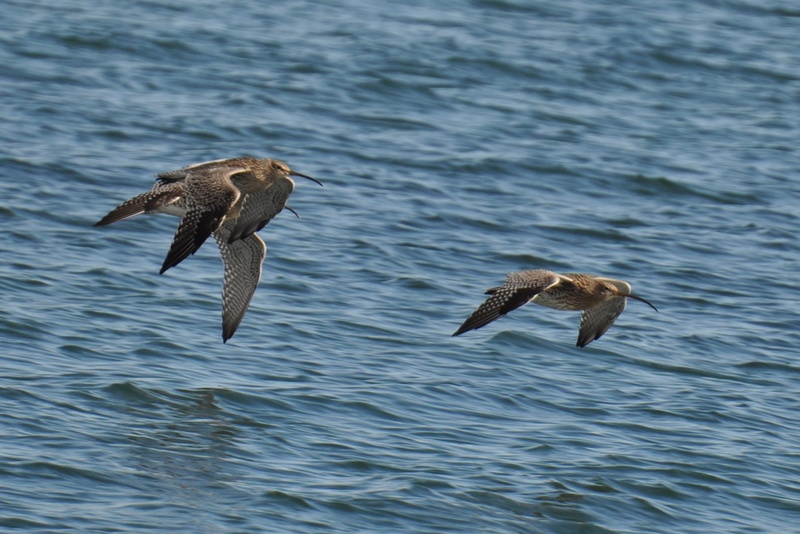 There are no such restrictions on fishing by curlews. These birds are probably winter visitors. There has been a steep decline in the number of curlews living and breeding in Ireland. The townland of Rathcunningham includes Simmy Island, a small island in the lough, reached by a causeway. Simmy is privately owned, so even though I share the motto on the National Trust van of “I love exploring”, I haven’t entered these impressive gates and railings. 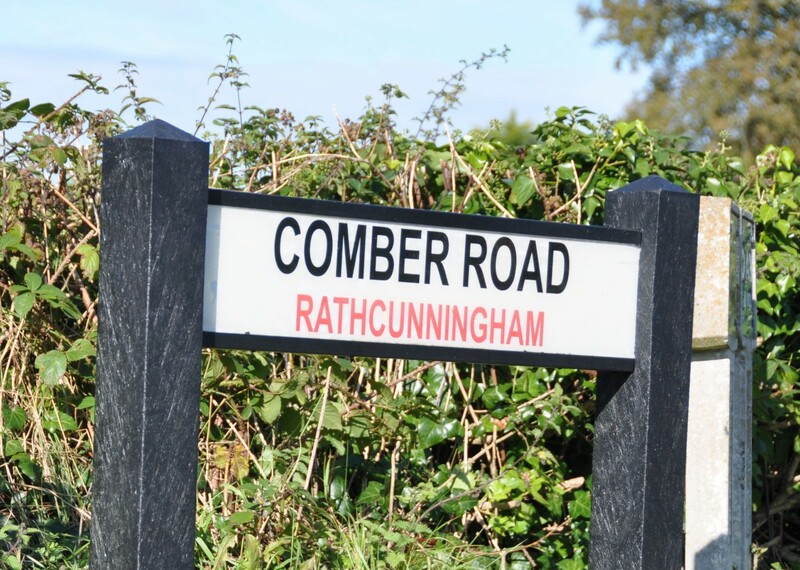 Where does the name Rathcunningham come from? According to the PLACENAMESNI website, it probably comes from the Irish Ráth Cheanndubháin meaning “Canavan’s fort”. The “rath” part refers to a fort on the hill above the quay. The second part of Rathcunningham is a surname, but a misleading one. Maps of 1625 began a tradition of spelling the townland name as if it contained the Scottish surname Cunningham, instead of the Irish surname Canavan. I’m going to be a bit vague about my final photo. I had driven on to the next townland, but turned round to enjoy the view back towards the lough. I hope you enjoy the pretty scene and don’t ask me to tell you which fields are in Rathcunningham and which are in Moymore. Concerned about curlews? Click here to read the leaflet produced by Birdwatch Ireland. 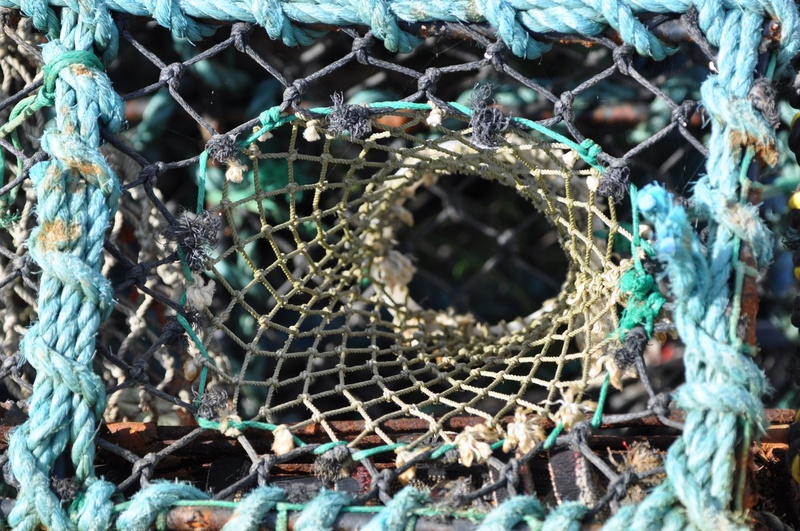 Concerned about shellfish, and about the people who make a living on the lough? 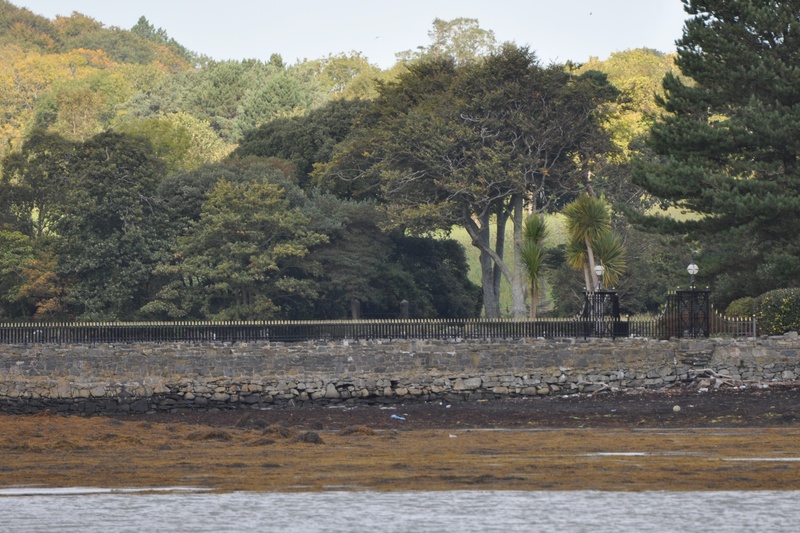 Click here to read the (lengthy) report on Protecting Strangford Lough published by the Northern Ireland Audit Office on 31 March 2015. For a shorter guide to the long-running saga of horse mussels and EU fines, click here to read an article by Linda Stewart published in the Belfast Telegraph on 1 April 2015. Click here to read the 2012 briefing on the Ulster Wildlife Trust’s complaint to the European Commission. 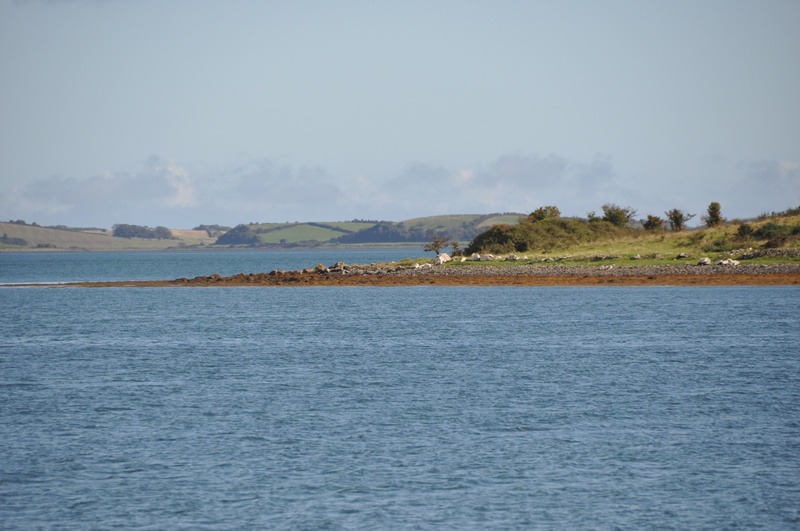 Or click here for the “Food Production and Heritage: Fishing” page of the Strangford Lough & Lecale Partnership website. Which other townlands border Rathcunningham? To the north, Ringdufferin, Ballymacromwell, and Kirkland & Toy. To the west, Tullymacnous. To the south, Moymore. To the east, the lough. Which civil parish is Rathcunningham in? Killyleagh. And finally, click here to see a map of Rathcunningham and to read about the townland’s name on my usual source, the PLACENAMESNI.ORG. Fascinating Karolyn. I hadn’t heard of horse mussels. Lovely post.